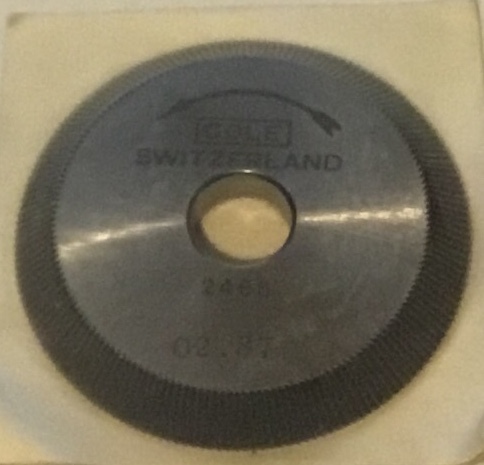 We have just gotten in some new Cole Cutting Wheels. We will add other new and used parts as we come across them. 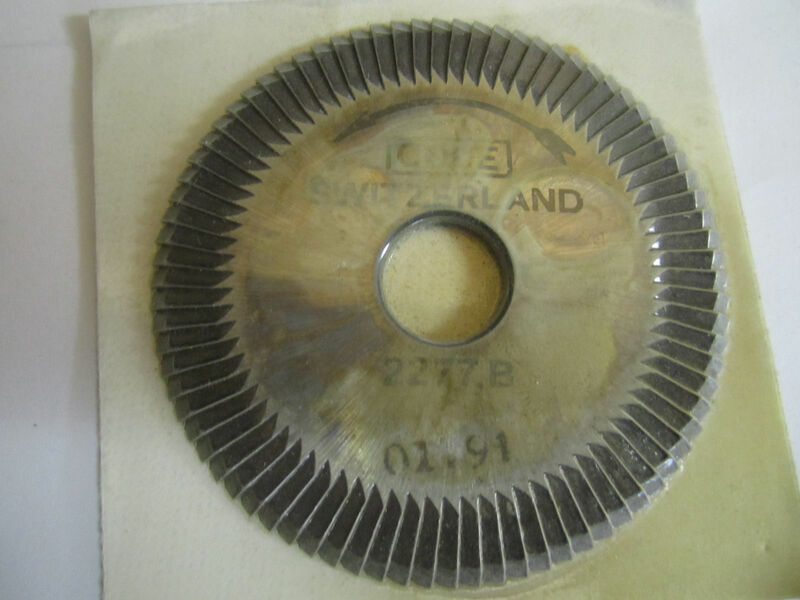 These Cole cutting wheels are used on many different key machines, as well.